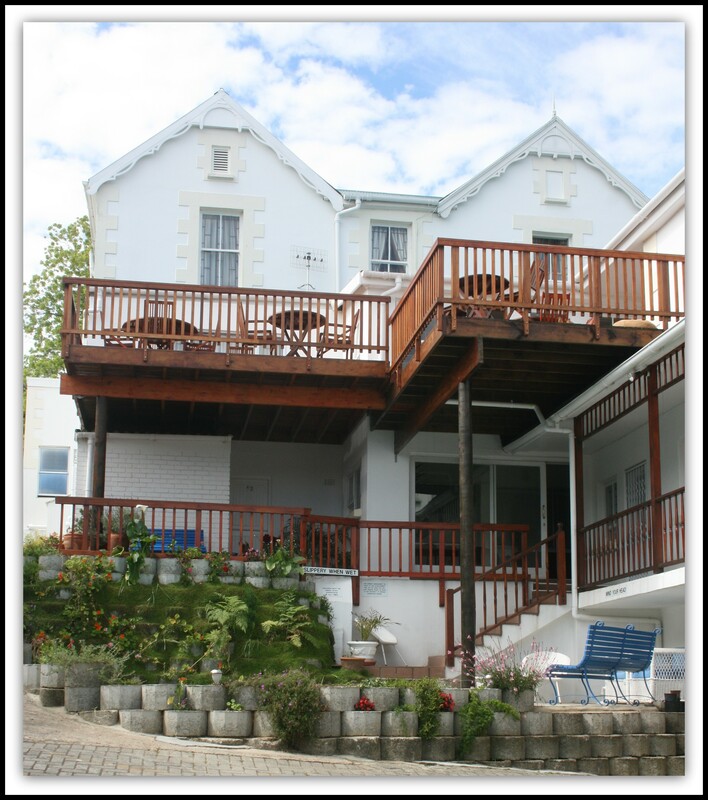 Knysna Guesthouse Accommodation Garden Route - Knysna Manor House is a 3 star Knysna guesthouse offering B&B accommodation on the Garden Route, Western Cape, South Africa. 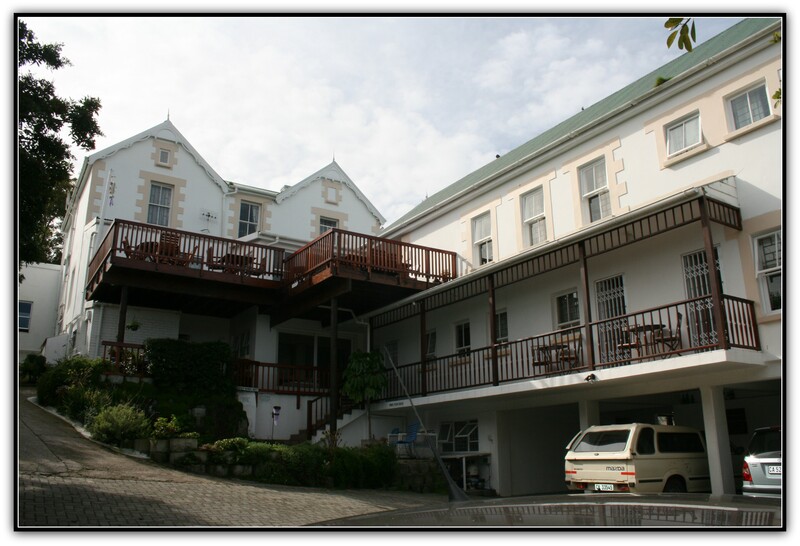 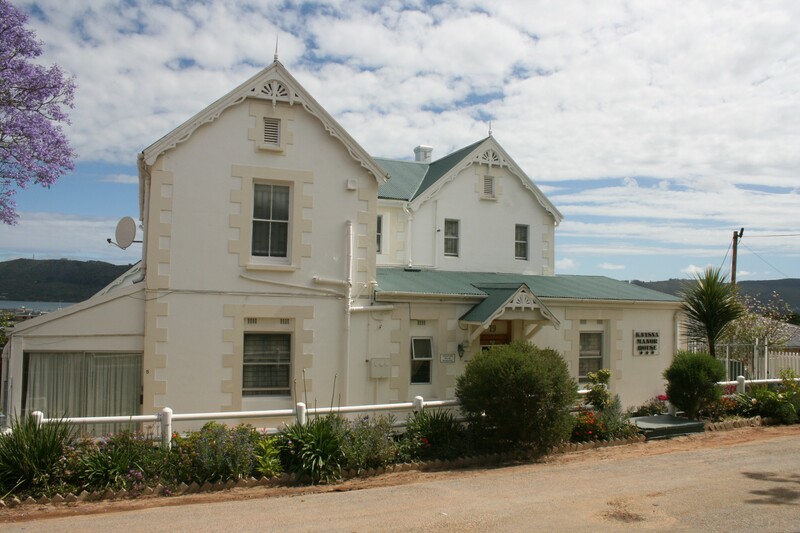 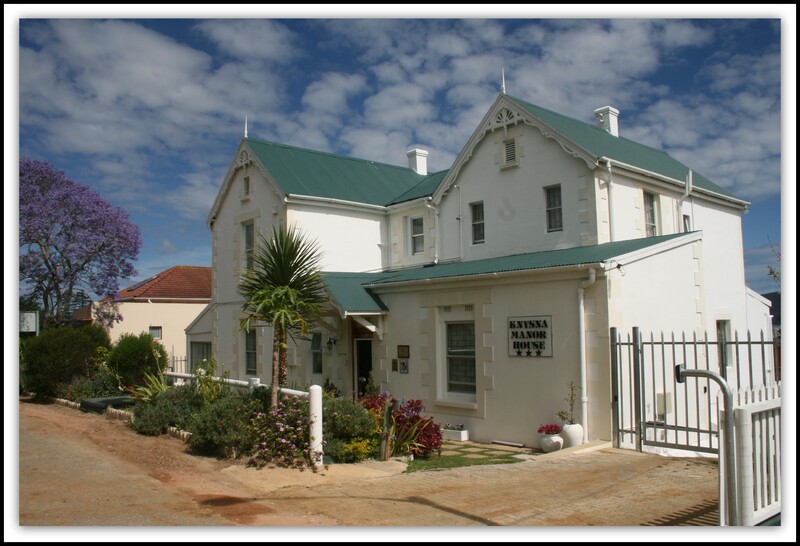 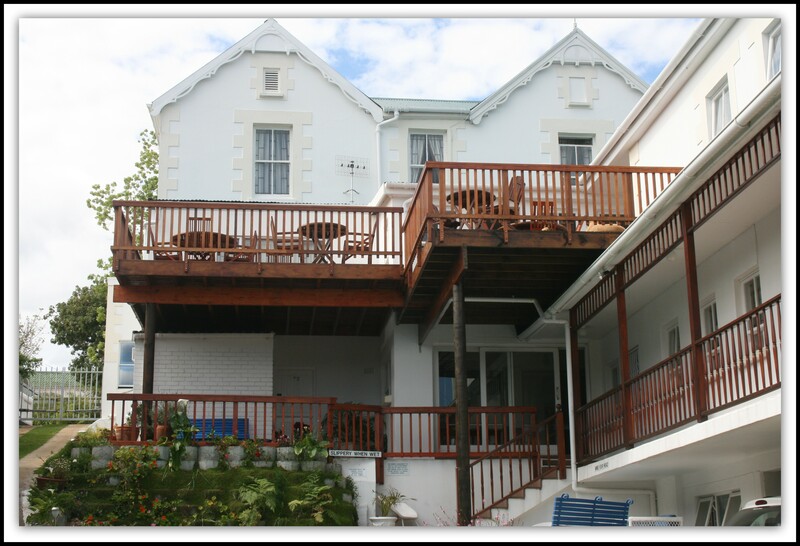 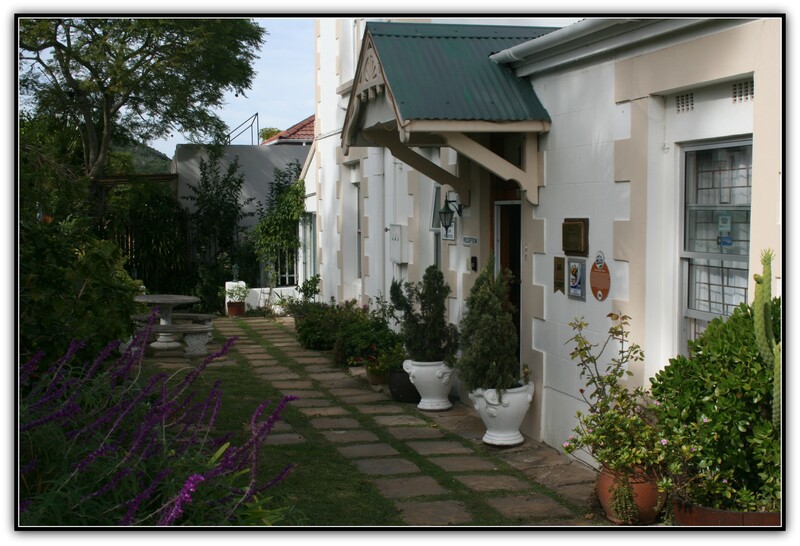 Built in 1896, the guest house was the original home of the mayor of Knysna and was converted into a B&B in the 1980’s. 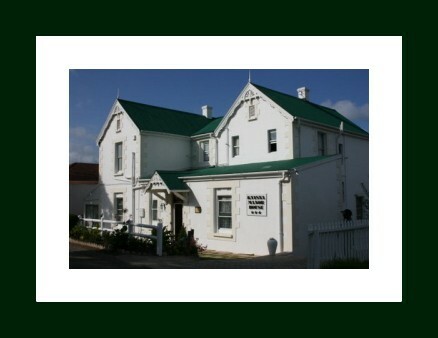 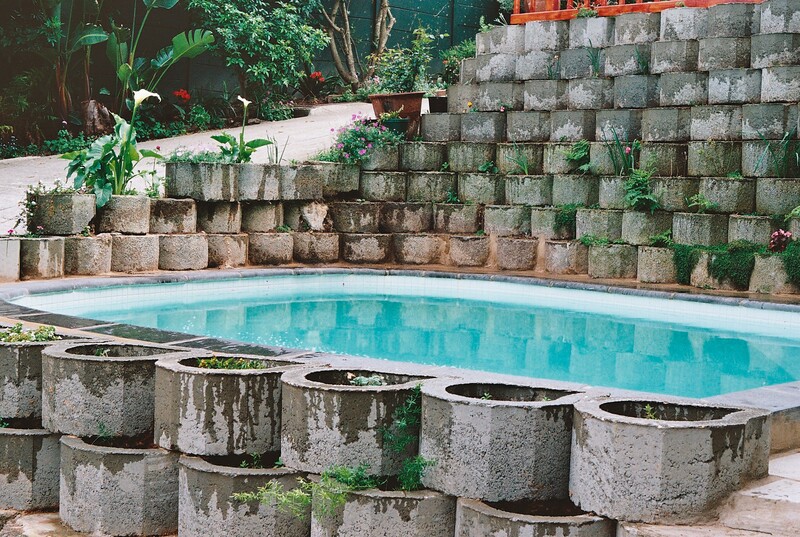 It is a unique Bed and Breakfast that combines the charm of times gone by with modern amenities. 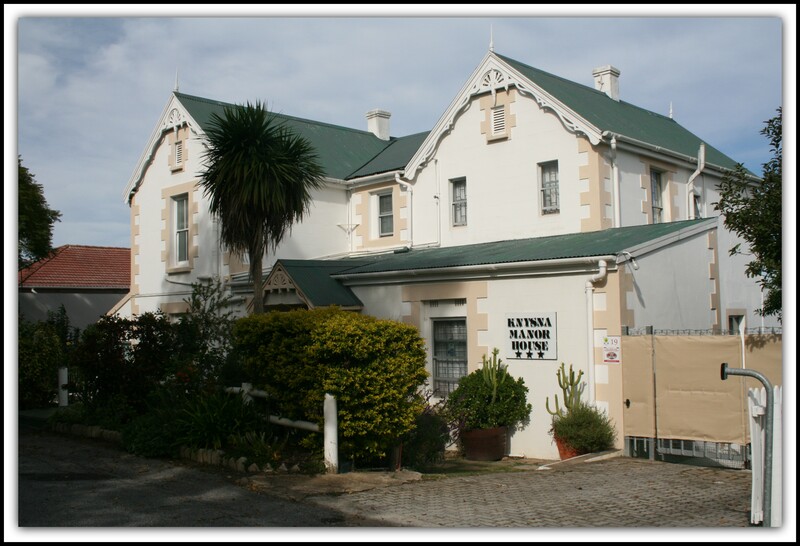 The Knysna Manor House guesthouse is housed in a charming Victorian mansion located in the center of town, overlooking the stunning Knysna Lagoon and is within a 2-5 minute walk of local shops, banks, craft markets, restaurants and the Knysna Waterfront. 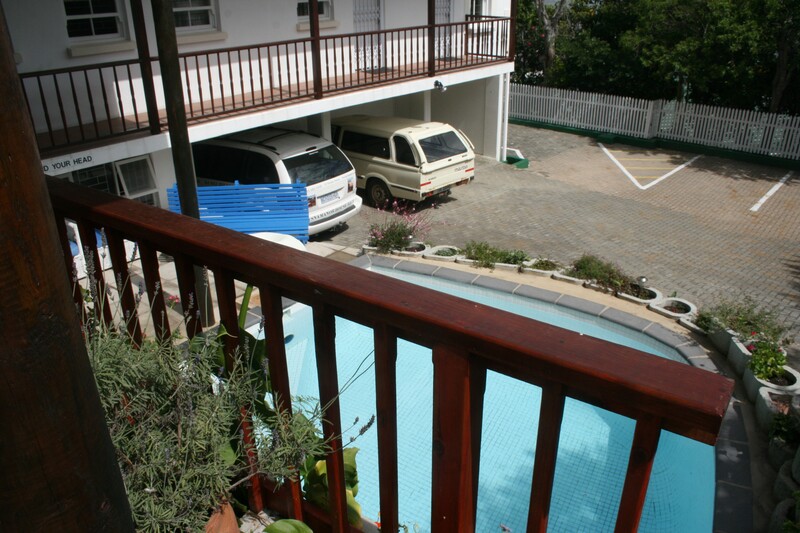 This Knysna accommodation consists of various en-suite rooms that have all been lovingly furnished and equipped with modern amenities including tea trays, a hairdryer (available at reception), heaters, fans, additional blankets, tea/coffee making facilities while guests can enjoy "Free Wi-Fi" Internet access in public areas. (unfortunately due to the age of the building and the thickness of the walls, it is not available throughout the guesthouse). 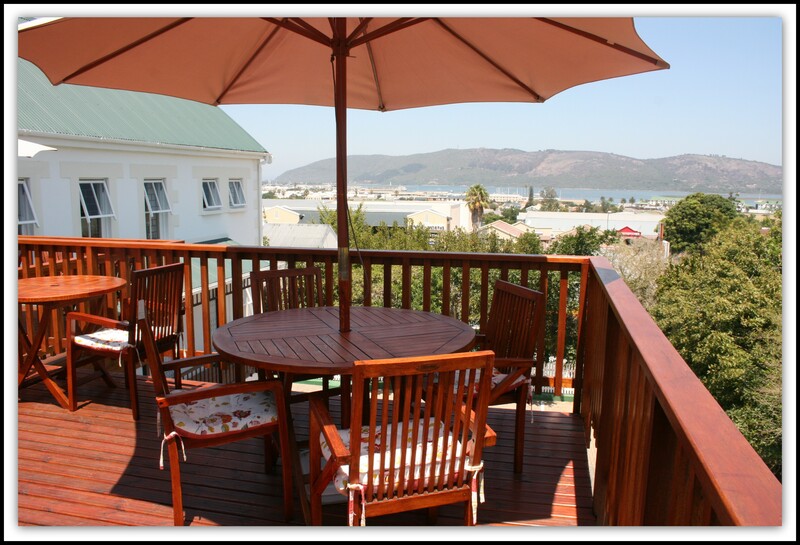 Breakfast is served from 7 - 9 and on the decks in summer. 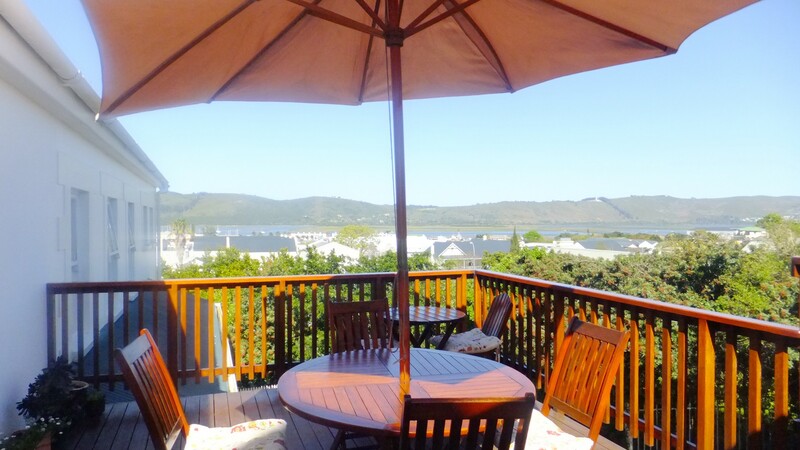 The deck offers guests stunning views of the Knysna Lagoon and Knysna Heads, and is a quiet place to end the day after finishing one of the many day trips around Knysna or The Garden Route. 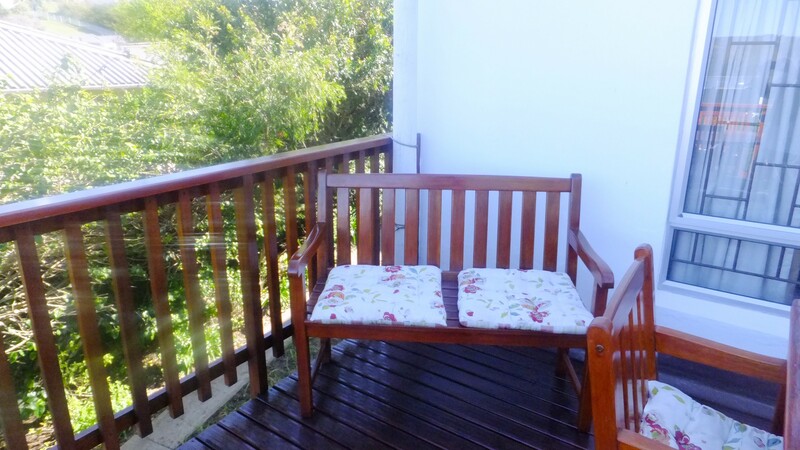 These include the hauntingly beautiful Tsitsikamma National Park, Wilderness, Oudtshoorn, George and Plettenberg Bay.